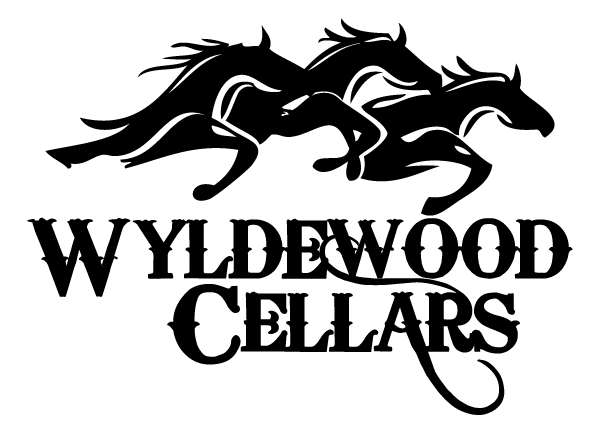 Kansas’s largest winery, Wyldewood Cellars, will be establishing itself in a whole new market when it rolls out its new product in the coming months. After creating a clear plan to grow profits with its new product, Wyldewood raised capital to fund its expansion. Wyldewood Cellars, a family-owned business near Wichita, Kansas, has won over 500 international awards for their wines. They sell a variety of wines made from grapes, elderberries and other fruits, as well as the only pure elderberry concentrate on the market. Like any small business, the business has dealt with its share of challenges. In 1999, a fire burned the business to the ground, but the tragedy proved only to be hiccup in the bigger picture. Soon after, in 2001, their Spiced Elderberry Wine won a national taste competition to be the only wine served in the Olympic Village at the 2002 Salt Lake Winter Olympics. During discussions with other International Wine Judges about elderberry products, Wyldewood Cellars’ owner discovered that there was a long history of elderberry wine consumption in the Jewish community. Yet today, available kosher elderberry wine contains no elderberry at all, and is simply grape wine with artificial flavor. No pure, kosher elderberry wine product existed – that is, until Wyldewood developed one. Since these initial discussions, Wyldewood’s approach has proven an exemplary case study of how to launch a new product. Wyldewood began by validating the market for a new kosher wine, starting with the New York City area. They began by exploring a variety of potential distribution relationships and reaching out to kosher food blogs in the area to gauge and attract interest in their product, receiving no shortage of positive feedback. With a ripe new market ahead of them, Wyldewood has begun rolling out their new kosher elderberry wine as well as a new Sangria wine with a major distributor in the New York area. 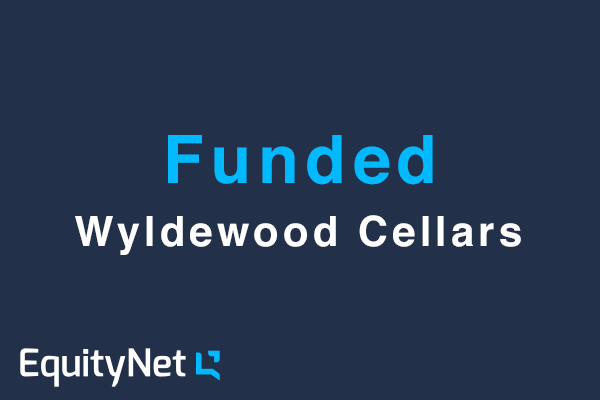 With a strong core business, a clear market opportunity and a plan to seize it, Wyldewood obtained an unsecured term loan to finance their expansion. Are you looking for financing to fuel your growth? Let’s work together! Are you seeking an investment? EquityNet has developed the industry's largest set of free tools, statistics, and educational content for you to learn about business and crowdfunding and share the knowledge. Use EquityNet's free Startup Risk Calculator and Valuation Calculator to understand your business risk factors and to estimate how much your business is worth. Discover research statistics about the crowdfunding market using EquityNet's proprietary data. View composition and trend charts. Discover the industry's largest and growing resource of crowdfudning terminology.